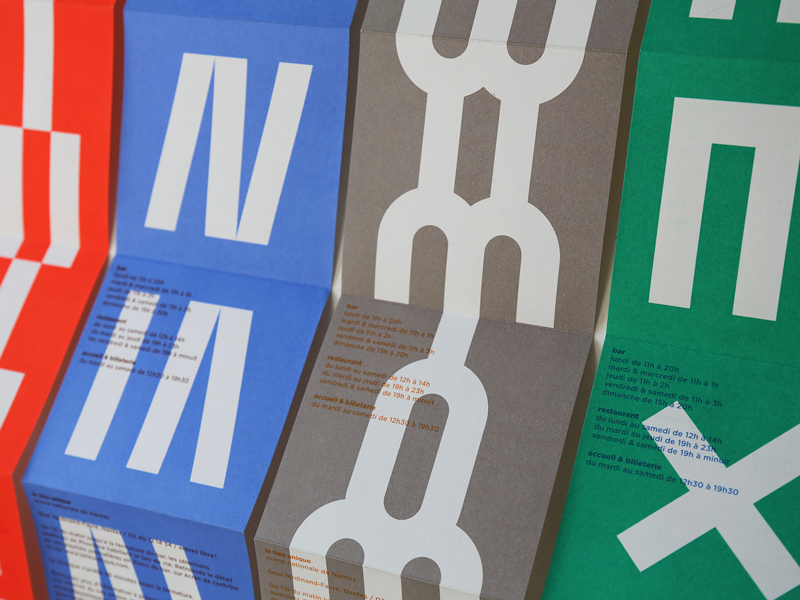 Design of Issue 20 of Palais, the magazine of Palais de Tokyo. 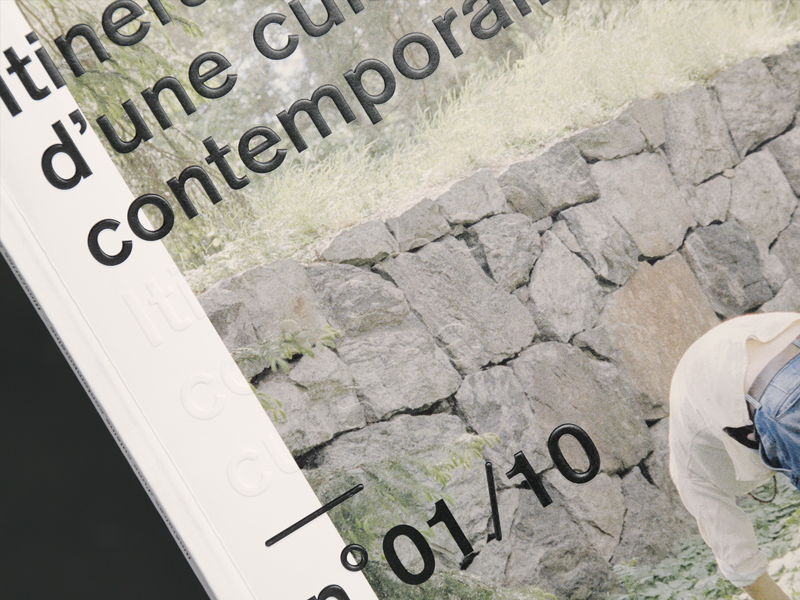 Design of the first issue of Itineraries of contemporary cuisine, quarterly magazine by Fulgurances. 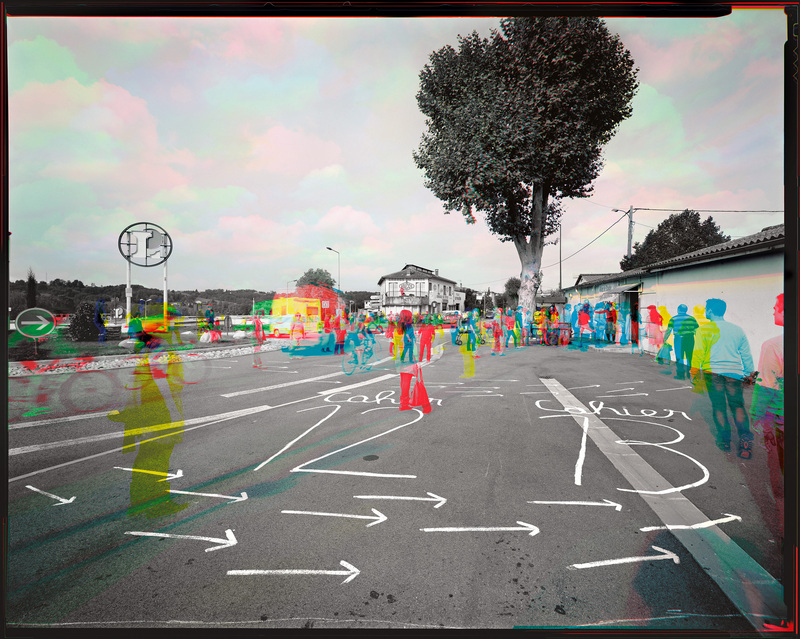 All photographs by the talented Benjamin Schmuck. 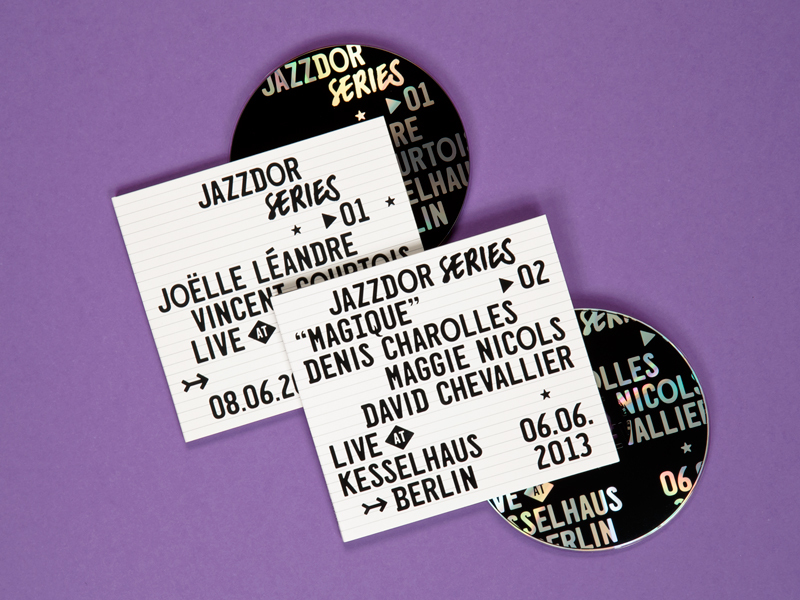 Design of the leaflet programmes of the Lieu Unique Club in Nantes since september 2012. 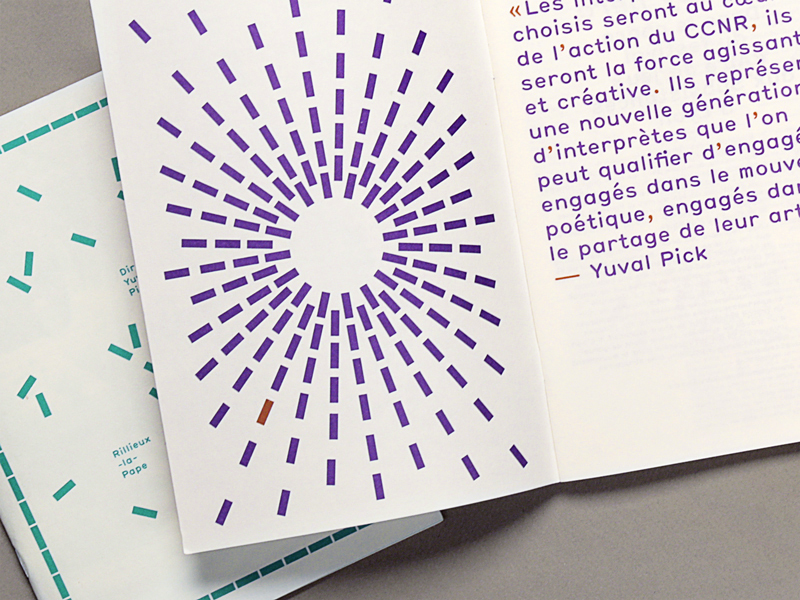 During 2 years, we built brick by brick the visual identity of the National Choregraphic Center of Rillieux-la-Pape, head by Yuval Pick. 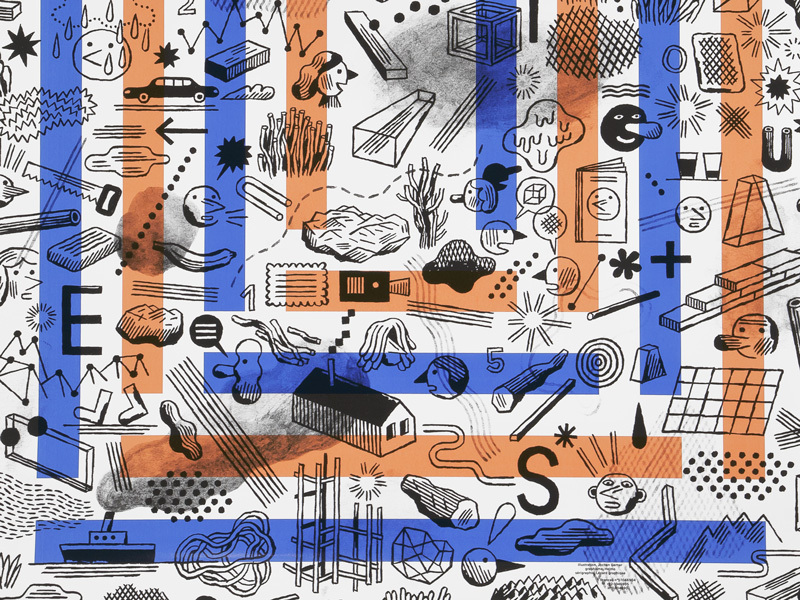 For the third year running, we invite an illustrator for the season poster of the Lieu Unique in Nantes. 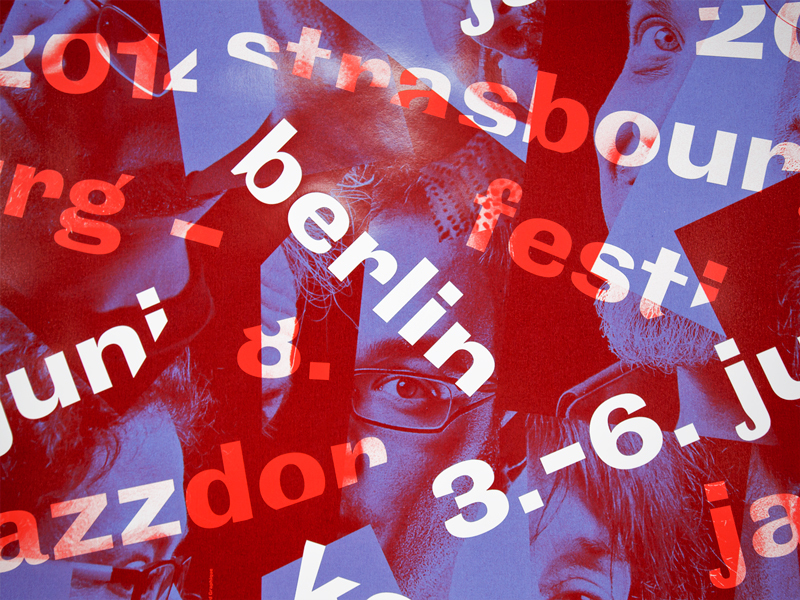 This year, four hands composition with Jochen Gerner. 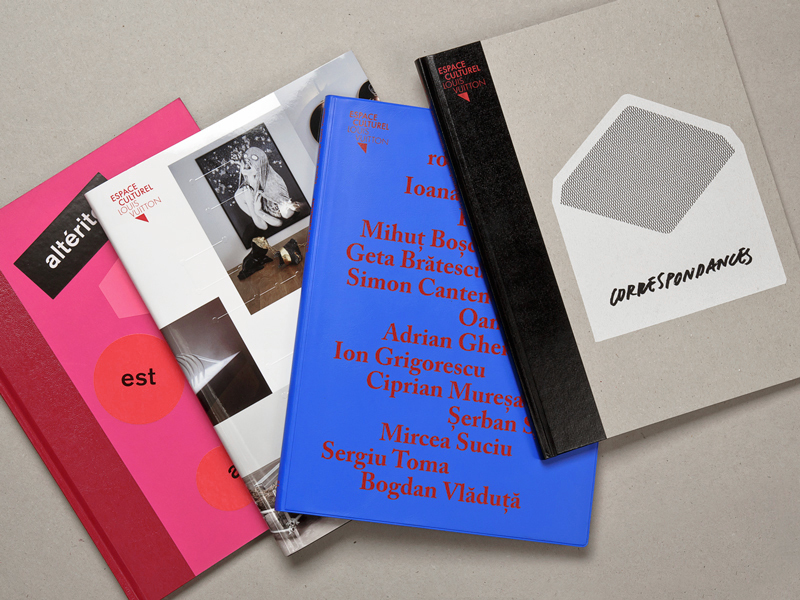 We take part to the collective exhibition Recto Verso at Musée des Arts Décoratifs, Paris. 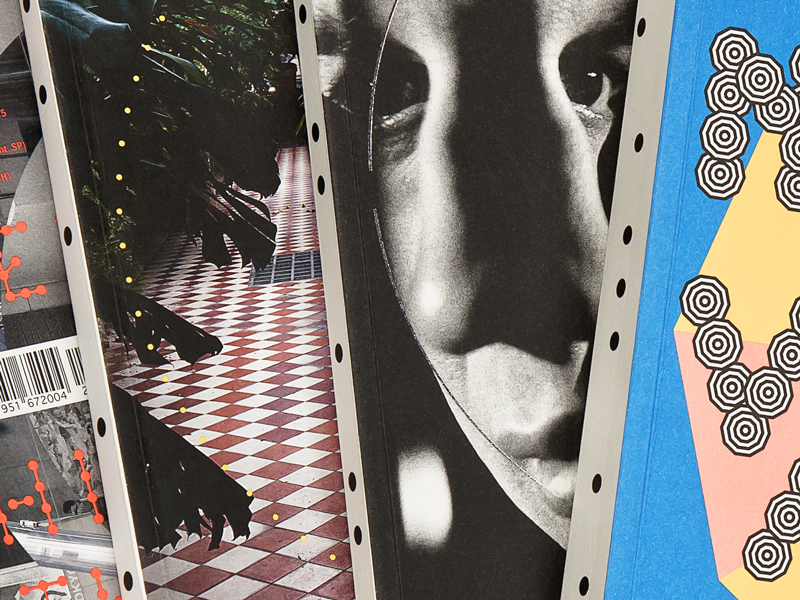 Design of 4 rotating carousels to show and mix 16 of our large posters: some commissioned ones, some from our previous exhibition Stratigraphie and some specially created for the occasion. 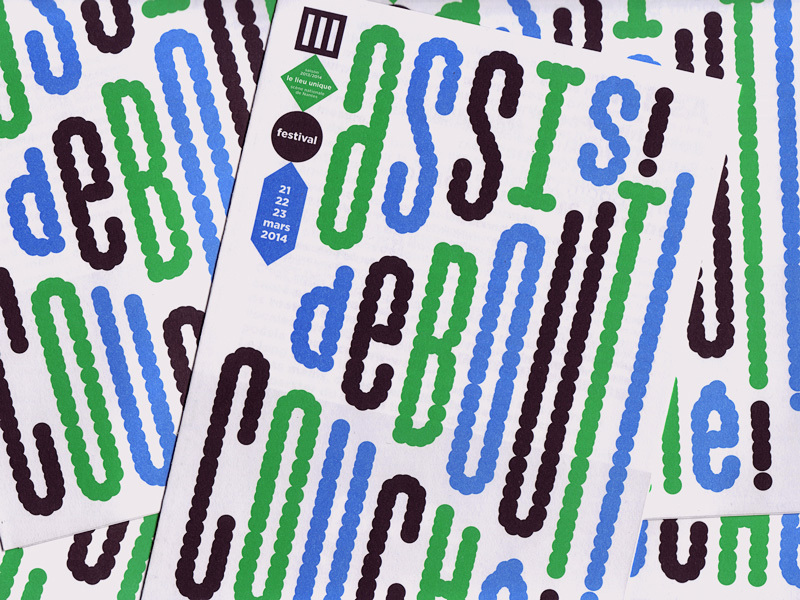 Since january 2012, we’ve been designing Palais, the magazine of Palais de Tokyo, Paris. 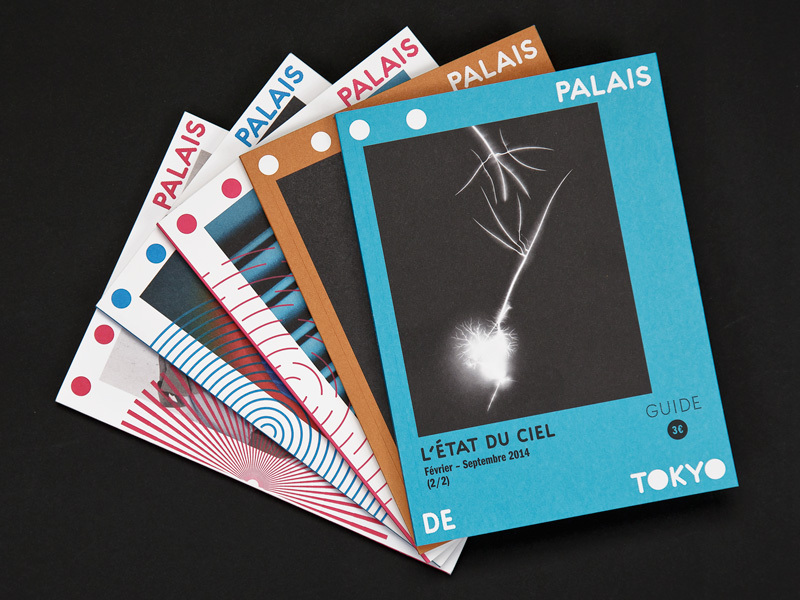 Since january 2012, we’ve been designing Palais de Tokyo’s exhibition guides. 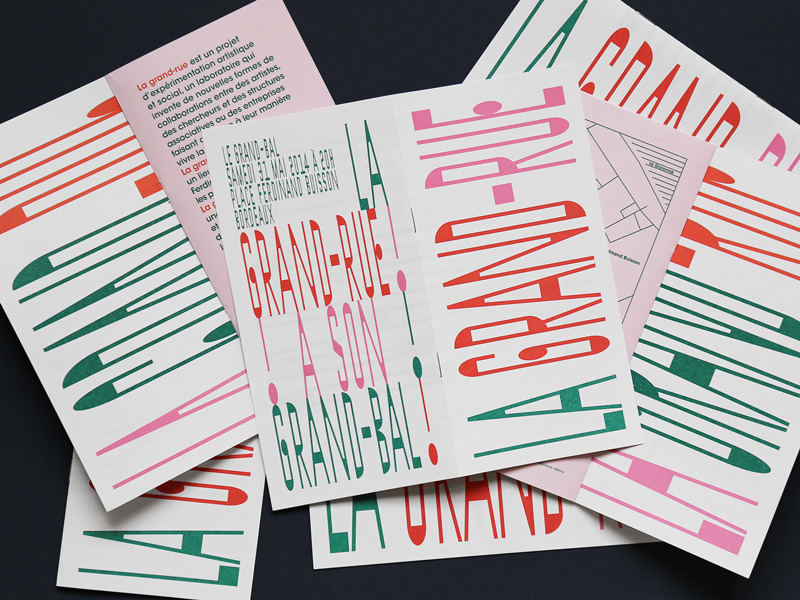 First part design of La Grand Rue, a social and artistic experimental project in Bordeaux by the collective Le Bruit du Frigo. 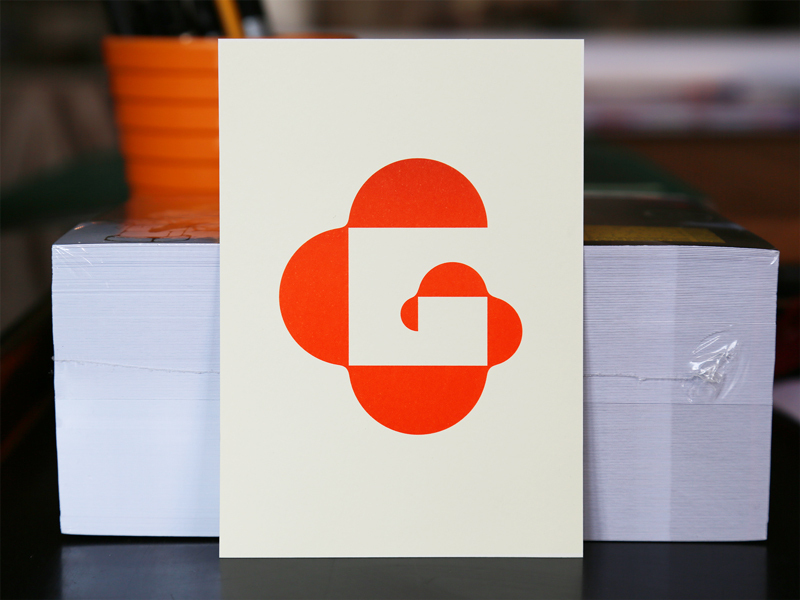 Design of the Gamelab agency logo, a platform dealing with innovation, new technologies and video game. 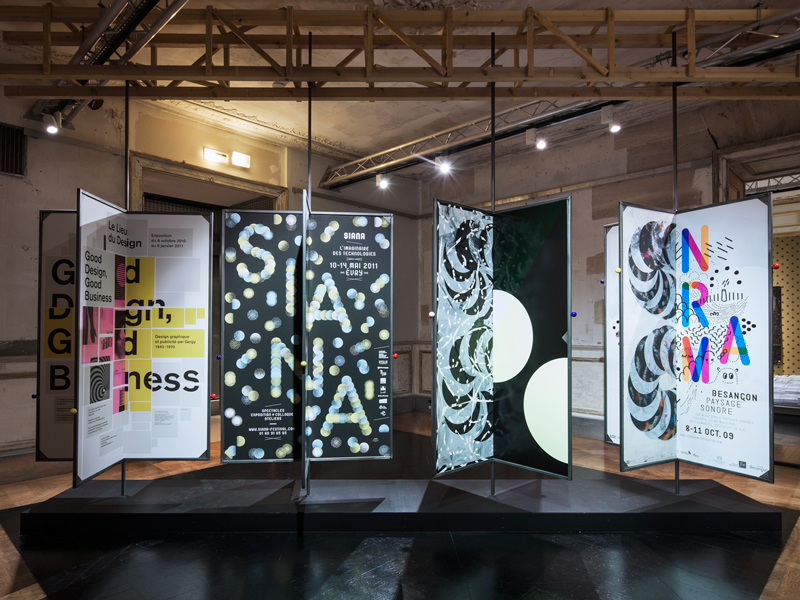 1 year collaboration (4 exhibitions) with Espace Culturel Louis Vuitton, Paris: design of catalogues, posters, invitation cards and windows. 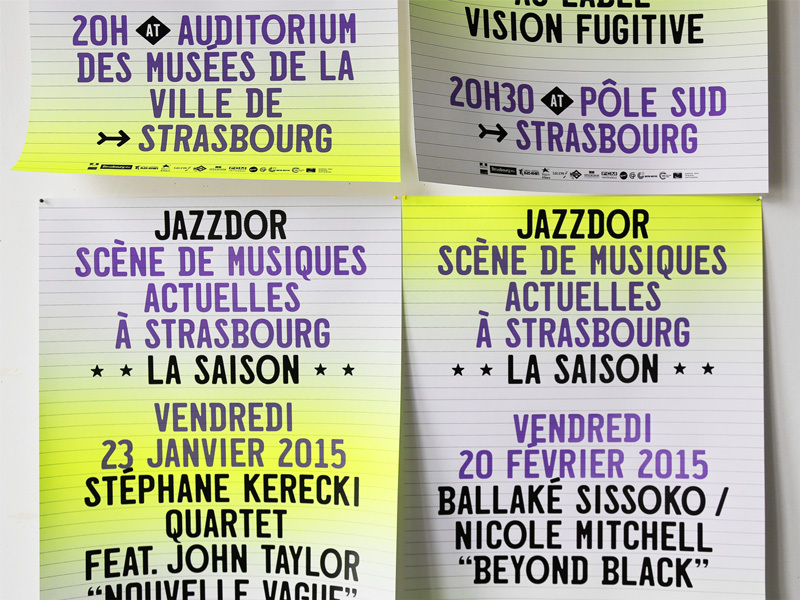 Posters and leaflet of the 2nd Assis! Debout! Couché! 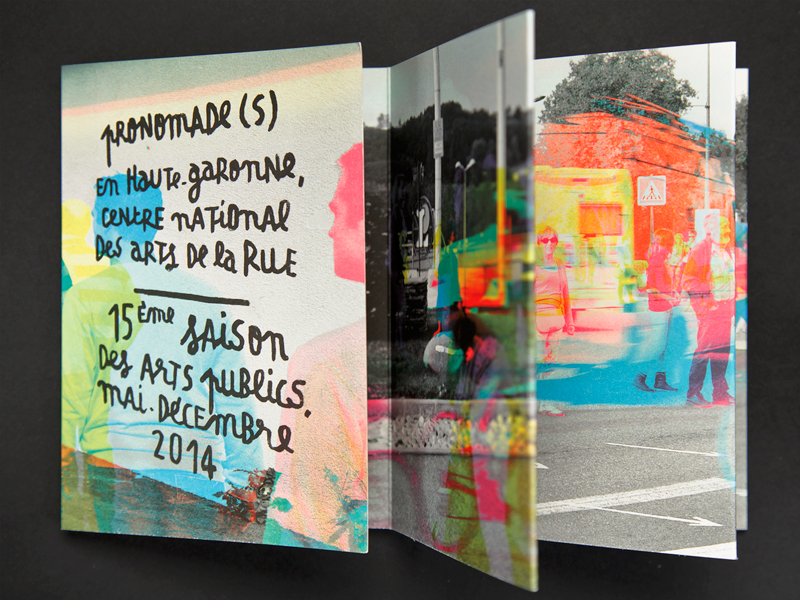 festival at the Lieu Unique, Nantes.